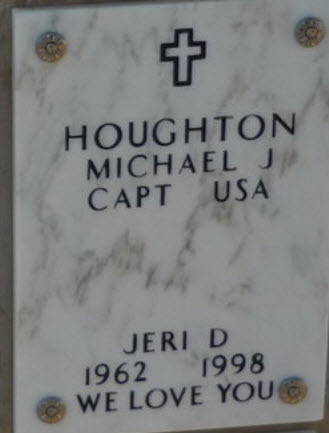 Michael Johnson Houghton married Jeri Dee Johnson in Dec 31, 1987 at Tarrant Co., TX, USA. 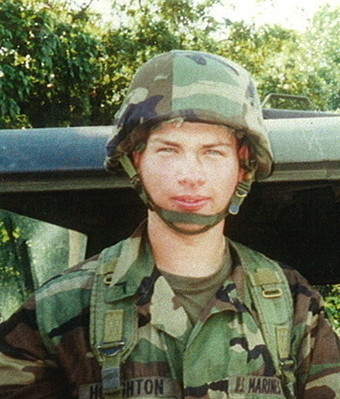 Michael Johnson Houghton married Karen A. Simpson in Jun 19, 1999 at Williamson Co., TX, USA. Jeri Dee Johnson married Michael Johnson Houghton in Dec 31, 1987 at Tarrant Co., TX, USA. Robert Norman Houghton Jr married Lucetta K. (?) in circa 1943 of 58 years. Lucetta K. (?) married Robert Norman Houghton Jr, son of Robert Norman Houghton and Theresa Gertrude (? ), in circa 1943 of 58 years. Maria A. W. Houghton married (?) Houghton. (?) Houghton married Maria A. W. Houghton. 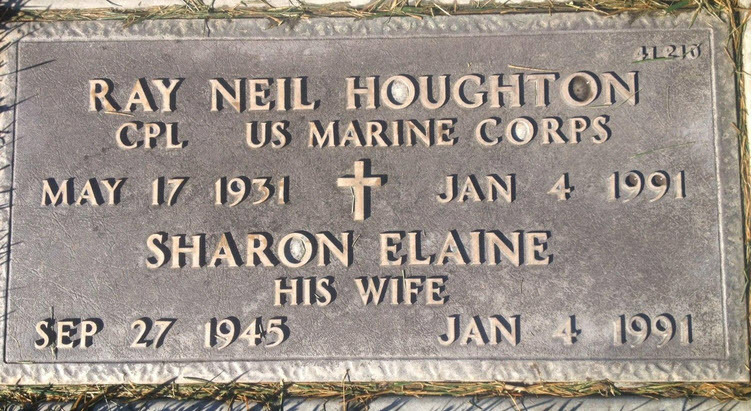 Sherman Houghton married Mildred (?) in circa 1920 age 23 and 21. Phredice L. (?) married Charles Robert Houghton, son of (?) Houghton. Ruby Julia (?) married Finez Z. Houghton, son of John Wicliffe Houghton and Mary S. Koger. Russell Bruce Marvin Houghton married Diane M. Walter. Thelma Katherine (?) married Bernard Joshua Houghton, son of Western Houghton and Nina Elizabeth Blanchard. Washington Irving Houghton married Dorothy L. Peters. 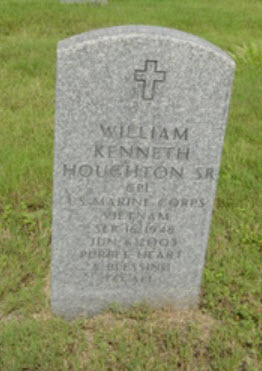 William Kenneth Houghton Sr married Linda Marie (?) in Jun 16, 1979. William L. Houghton married Frances Williams. 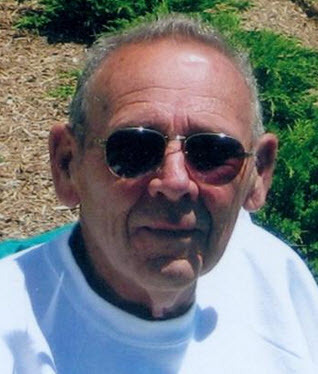 Richard J. Josephson married (?) Houghton in Jul 25, 1975 at Dane Co., WI, USA, age 41 and 40, Certificate Number: 016289 Microfilm Roll Number: 35. (?) Houghton married Richard J. Josephson in Jul 25, 1975 at Dane Co., WI, USA, age 41 and 40, Certificate Number: 016289 Microfilm Roll Number: 35. Stephen L. Kundert married Ruth Houghton, daughter of Melvin L. Houghton and Ruth M. Bossert, in Jul 19, 1975 at Grant Co., WI, USA, age 27 and 29. Ruth Houghton married Stephen L. Kundert in Jul 19, 1975 at Grant Co., WI, USA, age 27 and 29.